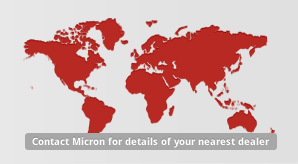 Micron CS10 and CS14 compression sprayers have been specifically designed for indoor residual spraying (IRS) to combat malaria, leishmaniasis, dengue fever and other insect borne diseases. 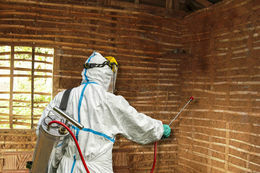 The can also be used for crawling insect control in residential areas and the application of specialist industrial spray treatments that require materials that resist degradation by aggressive chemicals. 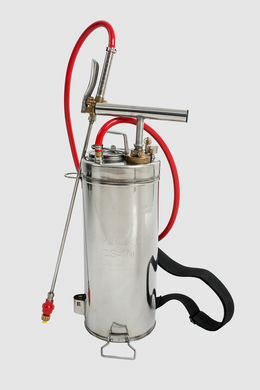 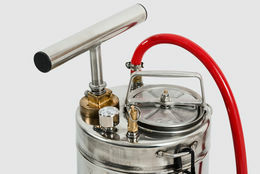 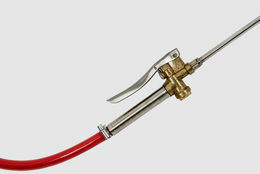 The sprayers are manufactured from quality grade stainless steel and brass and are available in two sizes (CS10 & CS14 models). 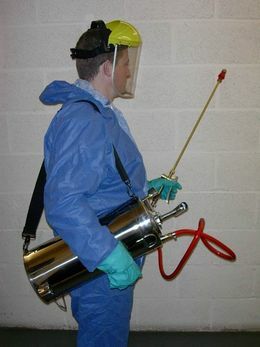 Both CS10 and CS14 products fully comply with international standards for vector control equipment; certificates are available on request.